These links are automatic generated links and may not always give the best search result. Sometimes you might need to refine the search after having tried any of these links. 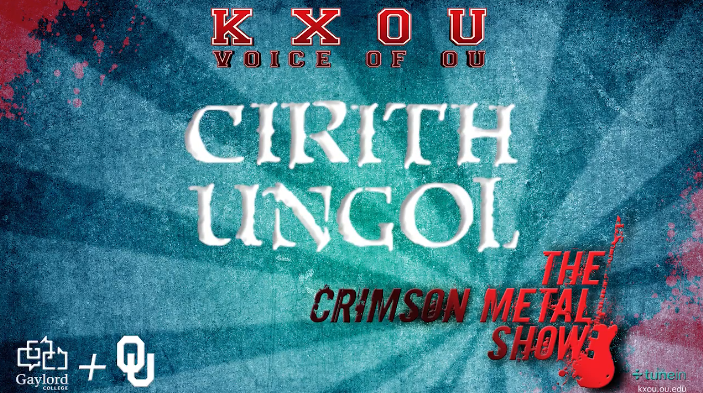 If you know about any good deal for Crimson Metal Show – Cirith Ungol Interview, don't hesitate to add a link in the comment field or in the forum.